Thanks for the suggestions. Always looking for a good binge watch. 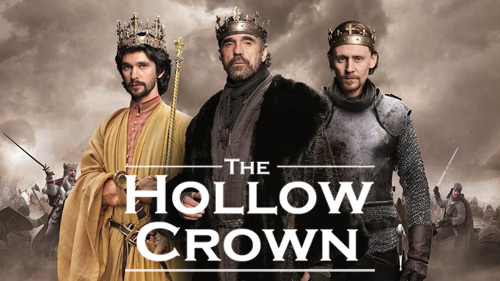 Hollow Crown part 1 so, so good! I think it aired last year at Feast time. We are enjoying part 2. I’ve never seen or read Henry VI. I loved The Crown–and you’re right, it’s easier to understand a constitutional monarchy. It also gives me even greater respect for this wonderful queen. 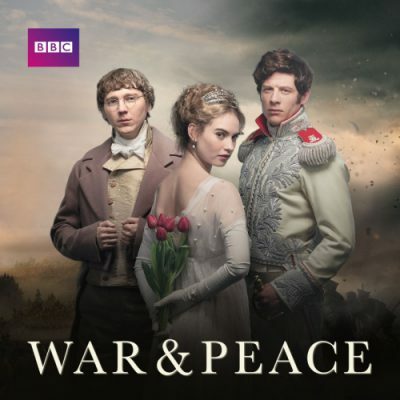 Thanks for mentioning War and Peace! I see it has an actor I like, so we’ll put it on the list. Looking forward to Victoria on PBS in January. With 3 daughters and a Wife I tend to get repeatedly vetoed on what gets watched on the TV but I thought I would comment on a sentence in your post. You mentioned that Netflix intends to “bury cable”. Very true words. My business is sales and installation of satellite delivered TV and internet. About 2 yrs ago my internet installations passed my TV installs. The peak in the number of sat tv subscribers has already been reached and is now in decline. Last qtr Dish Network lost a net 281k subs and ESPN lost 1.2 million in the past 2 months. As streaming options increase, this decline will gain momentum. The problem facing the internet industry is capacity, the more they build, the heavier the demand. Used to be that an average household would use 150-300 gigs per month, now that amount of usage can easily be devoured in a single day. Back to TV, when stations like Fox News, The History Ch, etc become subscription based…..where you can subscribe to them without having to have a cable or satellite existing acct….that will be the death knell for traditional cable and sat delivered tv programming. When it comes to TV news however, they are their own death knell. There is no real news reporting anymore, it has devolved into two or four people with opposing views raking each other over the coals with a host in between them fanning the flames. I can tell you from personal accounts of conversations from customers that probably 75% of people who used to watch TV news (mostly Fox News) no longer watch any of it anymore. If you DON’T watch TV news then you might be considered uninformed but if you DO watch TV news then you are MISinformed. We loved “Victoria” based on Queen Victoria’s diaries, in the UK. 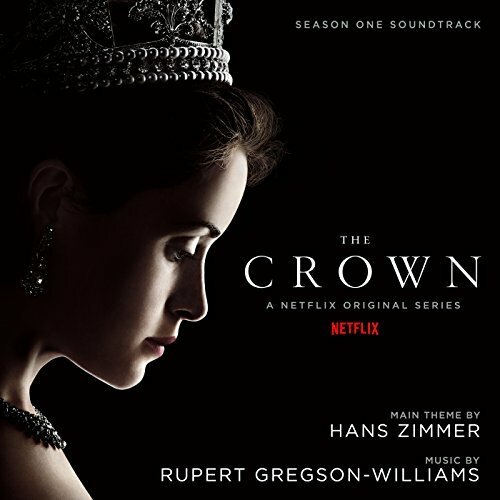 Thought we could wait till “The Crown” came to Terrestrial TV but looks as if we’ll either have to subscribe to Netflix or buy the Box set!